The Book of Mormon tour stars Mark Evans and Christopher John O’Neill, who star as Elder Price and Elder Cunningham, respectively, are taking your questions! 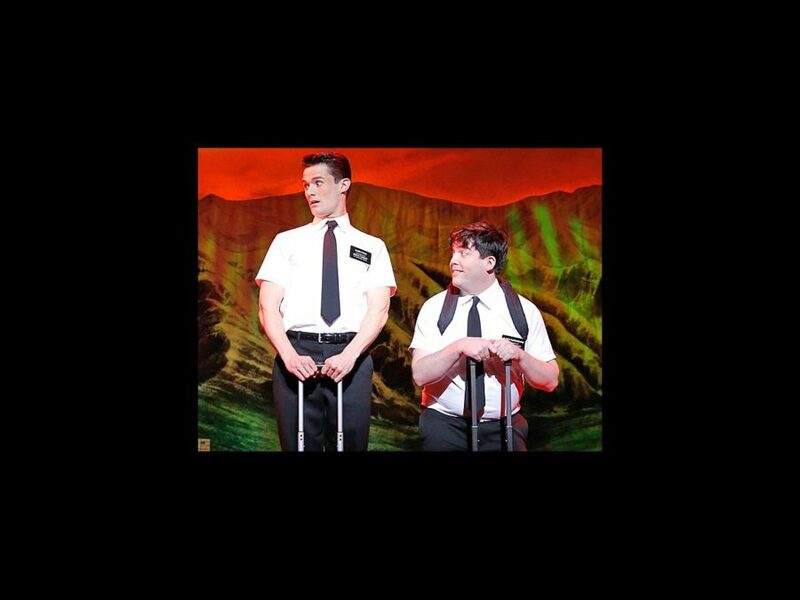 In the hit musical (currently playing the Boston Opera House through April 28), this duo is the perfect odd couple as they hilariously attempt to convert a Ugandan village to Mormonism. We think it’s safe to say you can prepare for more than a few laughs as Evans and O’Neill field your burning questions. The actors will answer your questions on everything from touring the country in the blockbuster show to working with, erm, special frogs on stage to offstage antics. What are you waiting for? Submit your questions below!